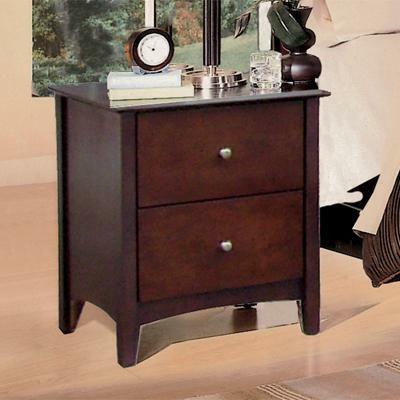 The Crown Mark Lawson Nightstand has been carefully crafted for elegance. It features two drawers, tapered legs, pewter hardware and a medium espresso finish. Combining style and durability, this piece has an elegant look that will enhance any bedroom space. 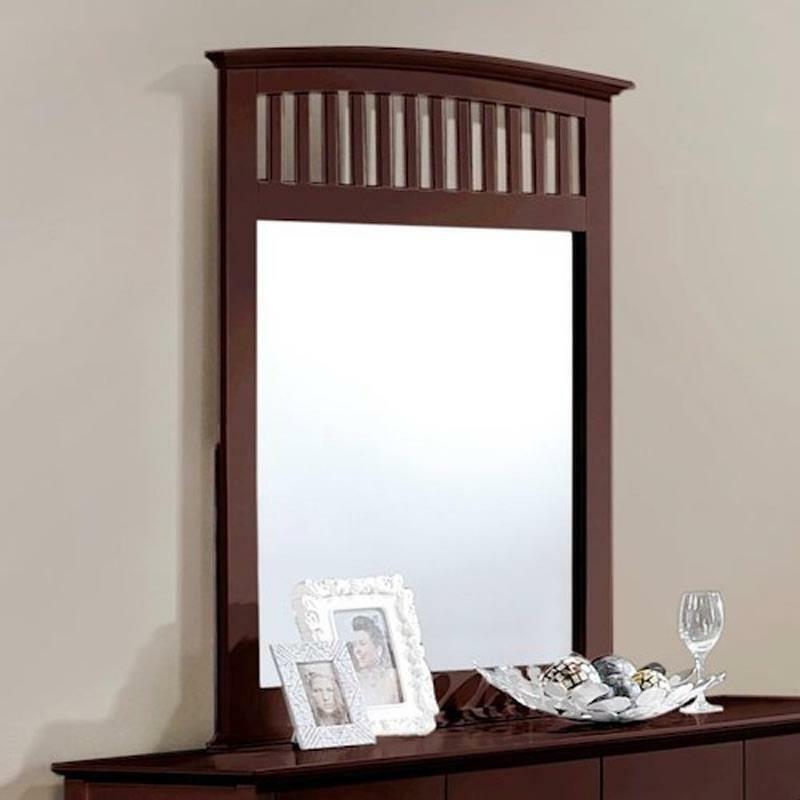 The Lawson Dresser Mirror by Crown Mark offers a beautiful design that will complement any bedroom decor. Place on top of a dresser to create that vanity like look in your home. It features a medium hardwood frame with slatted top design. The Crown Mark Lawson Queen Bed has been carefully crafted for elegance. It features tapered legs, a simple slat design of the curved top headboard and footboard and a medium espresso finish. The Crown Mark Lawson King Bed has been carefully crafted for elegance. 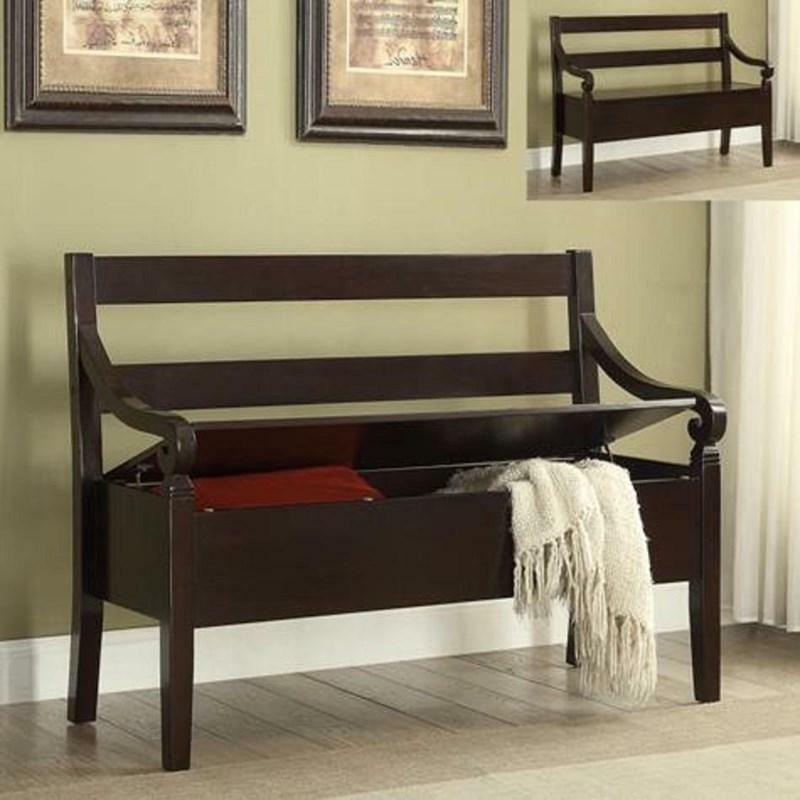 It features tapered legs, a simple slat design of the curved top headboard and footboard and a medium espresso finish.